Private Duty Nurses perform a wide range of tasks. 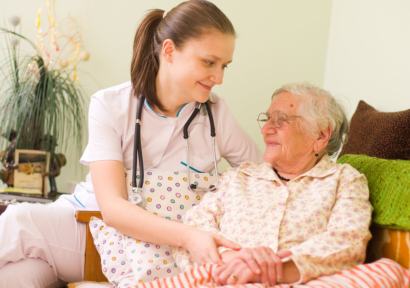 Patients at home or in a care facility/living environment of the patient’s choice can be the setting for Private Duty Nursing. These and other forms of assistance will help the patient cope with the different challenges associated with old age or medical issues. For more information about our Nursing Care services, please call 703-659-9640 / 540-228-1690 for home health care services in Warrenton VA and Manassas VA.